❤️️Warm Soft Light Offers Tender Guardian. 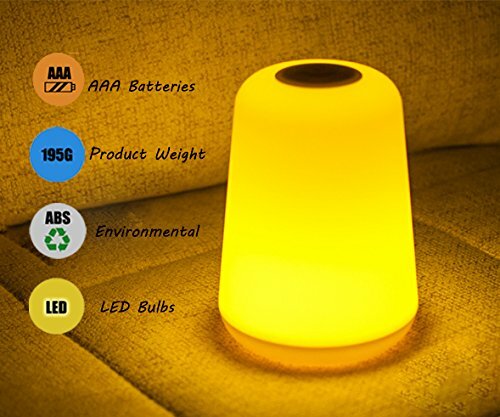 A perfect nightlight for any room! A GLOW YOU CAN FEEL!